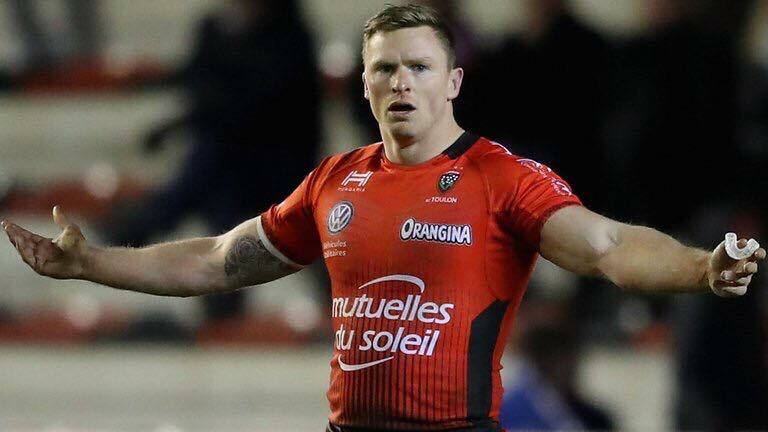 Returning England international Chris Ashton was sent off in a pre-season friendly friendly last night, just weeks after making his return to England with Sale Sharks. The former Toulon and Saracens winger saw red in the second-half after a punch on Castres scrumhalf Rory Kockott, with the French international scrumhalf also red-carded by the referee. Ashton must now wait and see if he’s cited ahead of the new Premiership season. The RFU will receive a report from the French refereeing team then will decide whether to cite Ashton by Monday morning. The winger left England last summer, after a string of disciplinary issues forced England head coach Eddie Jones to cast him out of the international fold. Will this latest misdemeanour once again put him out of favour with the Australian?